FC London took men's west division title honours on Sunday night after dispatching visitors Sigma FC 5-0 at London's Marconi Club. 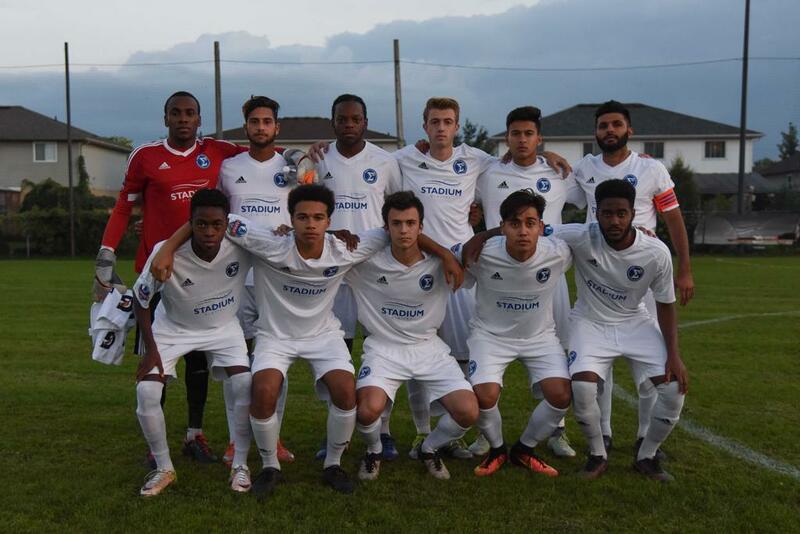 The score did not reflect an intense and well-matched contest between these two sides at the top of the west division, with FC London only adding three goals late in the game when Sigma pushed for the equalizing goals that would have been necessary for the Mississauga-based academy to claim the title honours. "We know the quality of Sigma, and the coaches are amazing and what they produce in players is amazing," said FC London head coach, Mario Despotovic. "A lot of players have left their team at this time in the season, so it was a game we dominated but I would still say congratulations to them - I think their team plays amazing football." "I don't think five nil was indicative of the game itself," agreed Sigma head coach, Bobby Smyrniotis. "Our guys did a great job on the field in both halves, and at the end you have to open things up." "We needed a tie or a win in this game and when you are down by two goals there is no need to sit there. It's either four or we are going to tie the game, and that's how it went. I thought London did a good job, they were very patient about the game, and they took their chances when they came, and that's football - sometimes the ball rolls very well for one team, and not the other." FC London needed a win by more than one goal to clinch the west division title and team captain Mike Marcoccia (40', 70') led the way for London with a well taken brace to get the home side started. 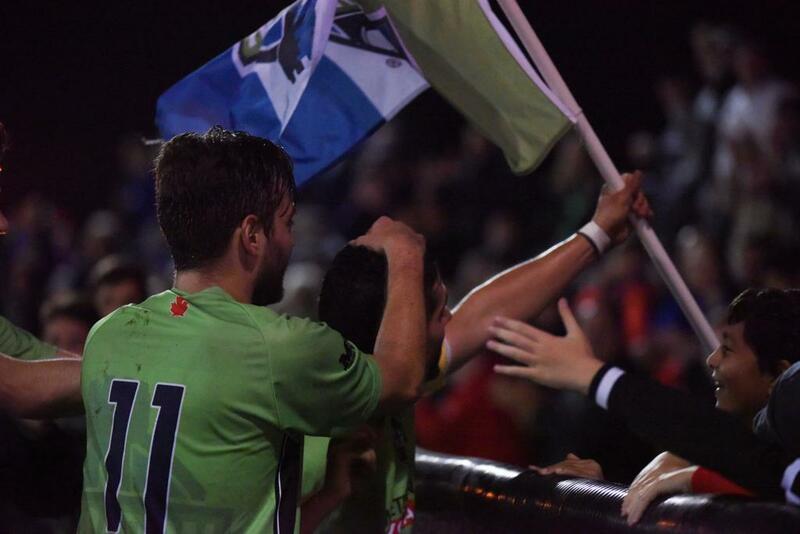 Mohammed Reza Nafar (76'), Alex Julia Franco (88') and Bill Vyfschaft (90') added singles late in the game, while the clean sheet was maintained by Anthony Sokalaski - his ninth clean sheet on the season. "Obviously it feels really good," said Marcoccia. "A lot of work went into our preparation for tonight, and when it pays off it feels even better. We prepare for every game of course, but our coach put in some extra effort to make sure we were well prepared for tonight. He had an amazing plan and it was just up to us to execute it." "I thought I had a decent performance. We worked hard defensively tonight, which is not something that is the greatest strength in my game, but I had to do that job tonight and that was good. To score was just an added bonus." "They are obviously a really good team. We knew we could not relax because they are a team that could do anything at any moment. We knew it had to be ninety minutes of the same type of intensity if we wanted to get a result like that. There was really no resting." 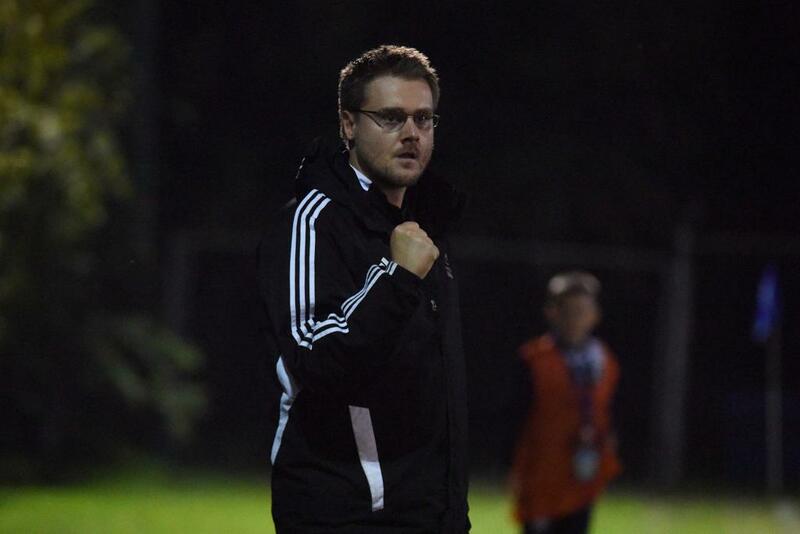 The men's divisional title can be added to FC London's 2016 Women's Championship title earned only a couple weeks before, a team that Marcoccia coaches and that served to inspire the men on the day. 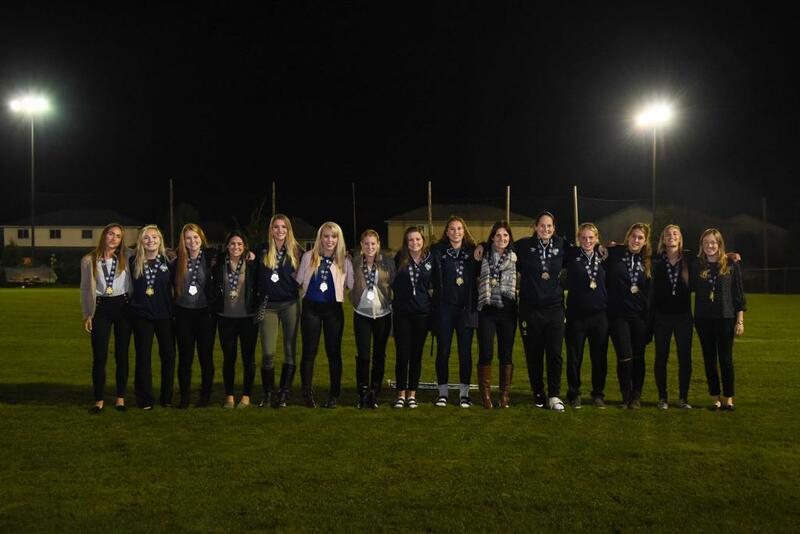 In a fitting twist, the women were honoured with the presentation of Championship medals at half-time. "I think the women winning really inspired us, and for me in particular they really inspired me this year," said Marcoccia. "They are an amazing group and they changed my feeling about this game entirely. I was inspired tonight and we would like to repeat what the women did, that would be amazing for the club itself." 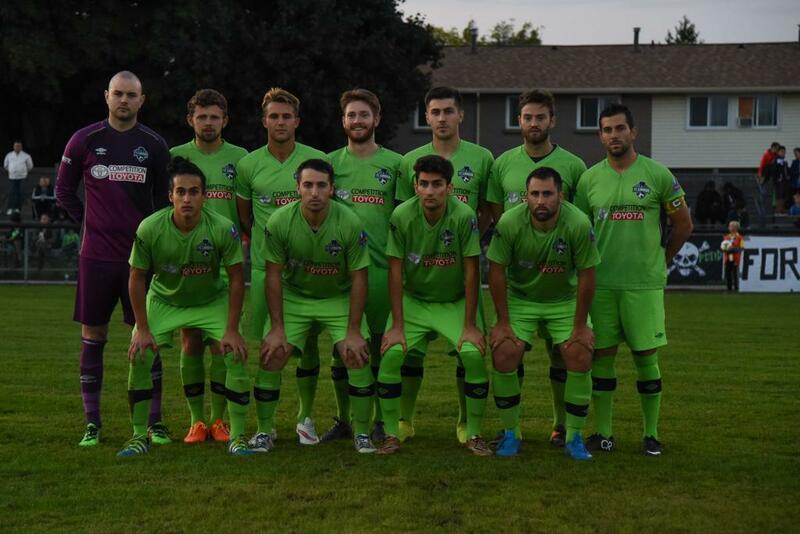 FC London must now prepare for the 2016 League1 Ontario Men's Championship Final on October 15 (2 p.m.) at the Ontario Soccer Centre versus the champions of the east division - Vaughan Azzurri. 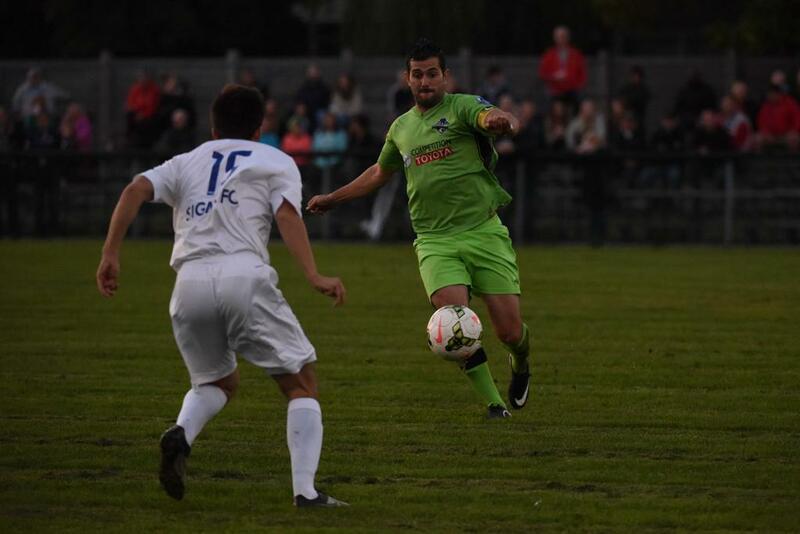 "We have one more league game against Sanjaxx and then the final against Vaughan," confirmed Despotovic. "They are a super strong team, and we are not celebrating at this time." "We have come so far and we want to keep everything open. If we can make one big step forward like this in the first year it would be amazing. Getting both women's and men's titles for our club would be exceptional." "It's back to work now," Marcoccia added. "We know how good Vaughan is and if we don't work tirelessly every day it will be tough. We know we have to do that."